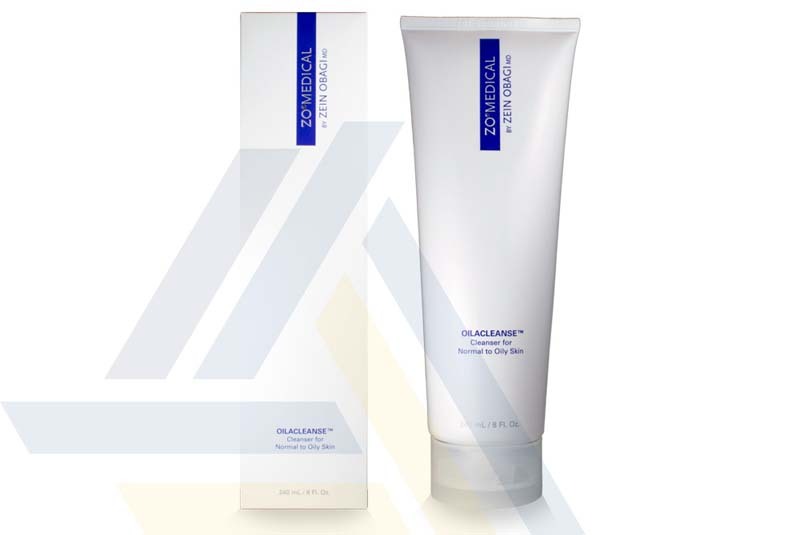 Order ZO Oilacleanse™ Cleanser from Ace Medical Wholesale. 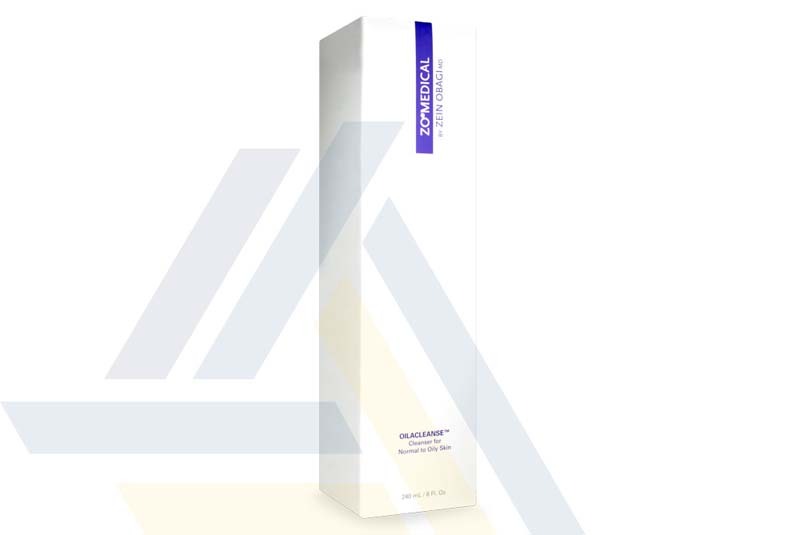 ZO Oilacleanse Cleanser is a skin cleanser that is designed by Dr. Zein Obagi, an internationally acclaimed dermatologist, and manufactured by ZO Skin Health Incorporation. This oil-controlling cleanser contains salicylic acid, a beta hydroxy acid that exfoliates skin to clear pores. Besides that, this cleanser is also rich in micro-beads that provides physical exfoliation to polish away dead skin cells. 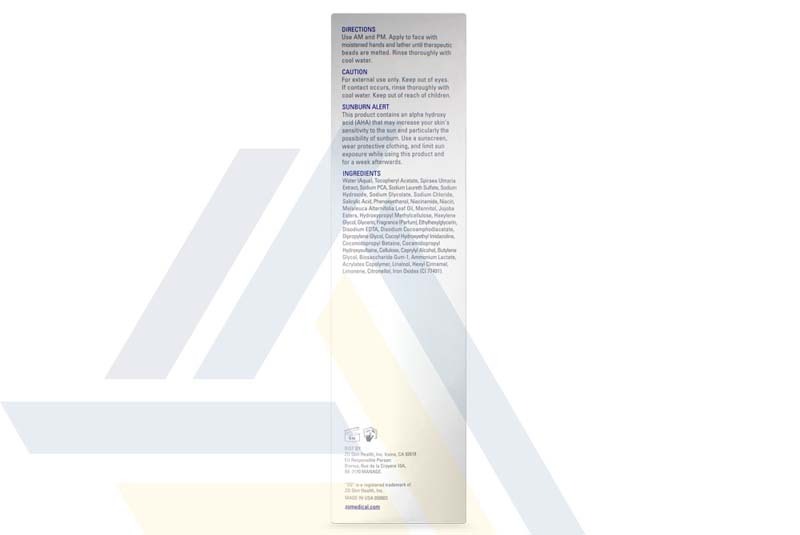 Encapsulated Vitamin E, melaleuca alternifolia (tea tree) leaf oil, and spiraea ulmaria (meadowsweet) extract have antioxidant properties, and the latter two also have anti-inflammatory properties. Patients are recommended to apply this cleanser to their faces and necks, which should be damp at the time of administration. This cleaner is supplied in a 240ml squeeze tube.